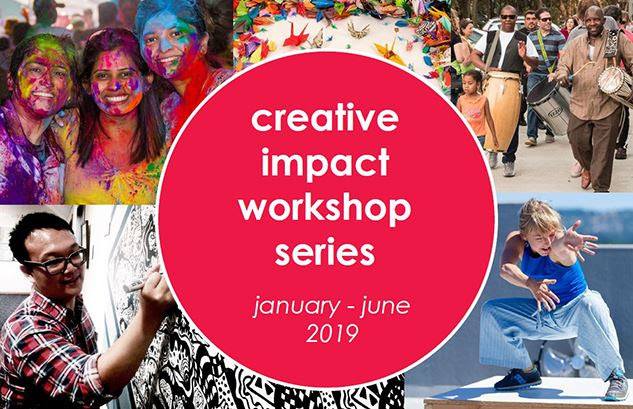 The Creative Impact Workshop Series is a parntership between Beaverton Arts Program, Hillsboro Cultural Arts Division, and Tualatin Valley Creates. I read this article and found it very interesting, thought it might be something for you. 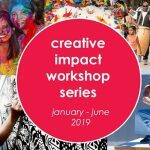 The article is called Creative Impact Workshop Series and is located at https://clackamasartsalliance.org/opportunities/creative-impact-workshop-series/.